Main floor features the kitchen, hardwood floor-ing, living room, 4pc bath, & 3 bedrooms. Undeveloped basement is awaiting your personalized touch. 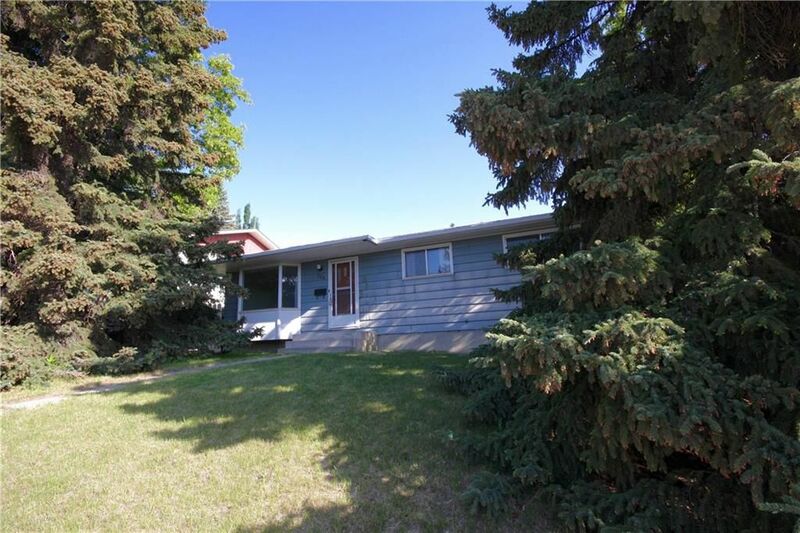 Huge back yard can easily accommodate a future double detached garage while also allowing you to have a spacious yard. Very private back yard as there are multiple mature trees & a retaining wall. Walking distance to all transit, shopping, schools, & amenities.